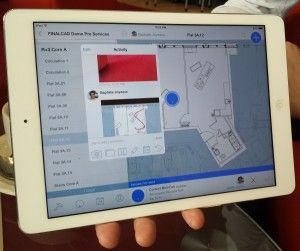 FINALCAD is a mobile-first construction application primarily focused on managing quality – but also with eyes on the BIM opportunity. Based near Paris and first launched in 2011, FINALCAD is a mobile-first construction application primarily focused on managing quality. The company claims to be the only vendor in the mobile construction apps space covering all major mobile platforms with native apps – available for iPad and iPhone, Windows 8 and Android. Previously little known outside of France, it has expanded on the back of relationships with international clients including Vinci and Bouygues, and has been deployed by such firms on a number of major sports stadia – 11 of them in France, including the Nice Allianz Riviera Stadium, the Stade des Lumières in Lyon and the new Bordeaux stadium (case study). 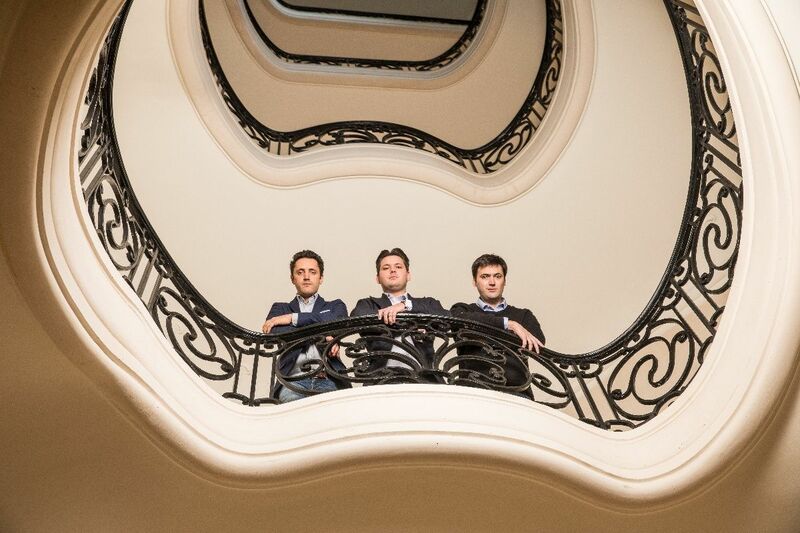 Initially self-funded by the firm’s founders, FINALCAD received a €2.1m (c. £1.5m) investment from Serena Capital in June 2014. This has helped the firm strengthen both its development team and its international marketing (the company currently has 50 people and offices in Singapore and London), and the application has been deployed on major projects in south-east Asia and on some UK projects. Since 2011, FINALCAD claims it has been used on some 5000 projects in 25 countries. I met Baptiste Joyeaux, head of international development in London last week and he demonstrated the application to me. Its interface is similar to other tools such as 4Projects’ Field View (formerly Priority1) and Snagr (who I talked to at LondonBuild recently; 2011 post) insofar as it adopts a plan view of built assets with issues at different locations indicated by coloured blobs. The mobile tool is straightforward to use. When an issue is identified, it is automatically assigned a unique ID and the user can immediately assign it to a contractor for resolution, recording details, adding a photo (annotating it if necessary) and maybe attaching any relevant documentation, and fixing a deadline for response. 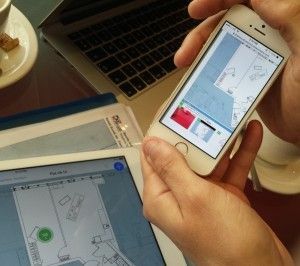 As FINALCAD is a native app, connectivity isn’t required, but as soon as the user has an internet connection, they can choose to synch their device and the issue is uploaded to the cloud-hosted system (deployed via Amazon Web Services – also being used by Snagr). A simple colour coding system then helps the user keep track of the issue’s status. An un-synched issue is blue; once synched it turns green; when the recipient of the notification starts to work on the issue it turns yellow; the issuer then might receive a notification that the issue has been fixed and if they then confirm it has been resolved, they can close it out, and the blob turns to grey. Baptiste demonstrated the rapid relay of notifications from issuer to contractor and back again, showing me the report outputs summarising the status of issues by project zone, by contractor, etc. All interactions are captured in a secure audit trail. Baptiste also showed me how FINALCAD had been customised to offer more granular levels of navigation to meet the needs of different stages of projects. For example, even before rooms are created, FINALCAD can be used to capture and share information on individual structural elements: pile caps, beams, etc. The application also has QR (quick response) code capabilities (article). On major projects with thousands of rooms or zones, QR codes are created to label individual locations. When the FINALCAD user scans the QR code with their device, the application automatically takes them to the relevant information. This opens up opportunities for FINALCAD also to be used beyond commissioning and handover for repair and maintenance purposes. FINALCAD also sees opportunities in becoming a field tool for BIM, with the 2016 UK government mandate in mind. By retrofitting information captured on the field back to the digital mock-up, FINALCAD believes it can bridge the gap between ‘as-planned’ and ‘as-built’ models. FINALCAD is also working towards compliance with Open BIM standards (it joined BuildingSMART earlier this year). FINALCAD is available free for trial use by a single user, while the professional package is normally on a per-project basis, allowing use by an unlimited number of users and with no cap on storage. Paris, December 13, 2018. — FINALCAD, a leading construction mobile platform, today announces a $40 million Series C round, led by Draper Esprit, accompanied by Cathay Innovation and with the support of Salesforce Ventures. 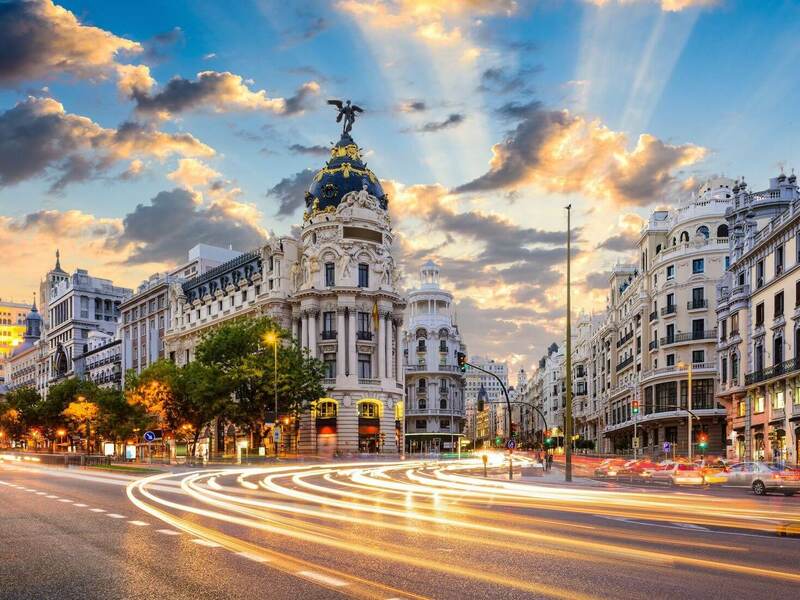 Madrid, Spain - July 5th, 2018 — FINALCAD, a leader in the digital transformation of construction, infrastructure, and energy industries, today announced the opening of its Madrid office as well as the implementation of a European data center to support European contractors in the acceleration of their digital transformation. Paris, June 27, 2018 - FINALCAD, a world leader in digital transformation for construction, infrastructure, energy and concessions, is accelerating its deployment within Eiffage Route, a pioneer in digital transformation of roadworks.